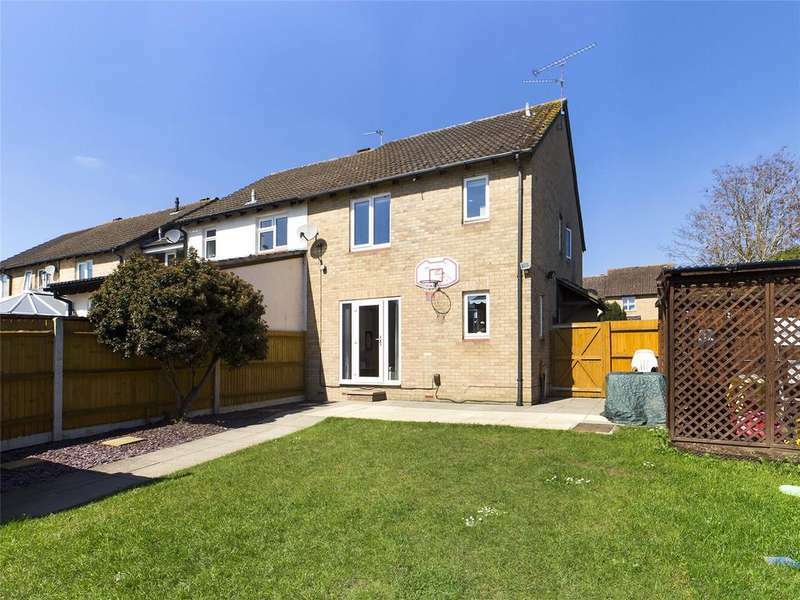 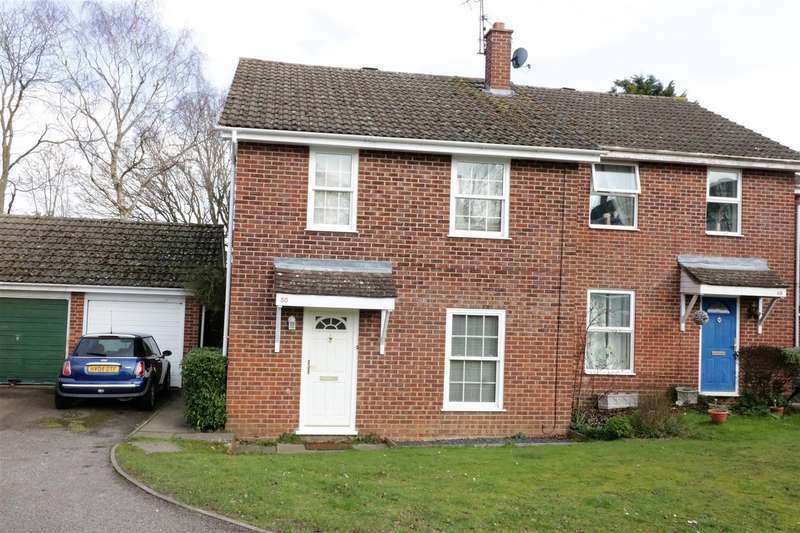 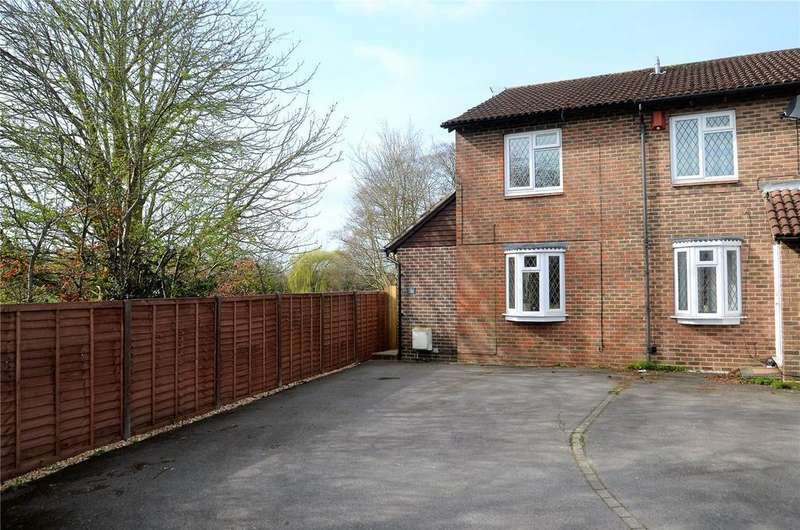 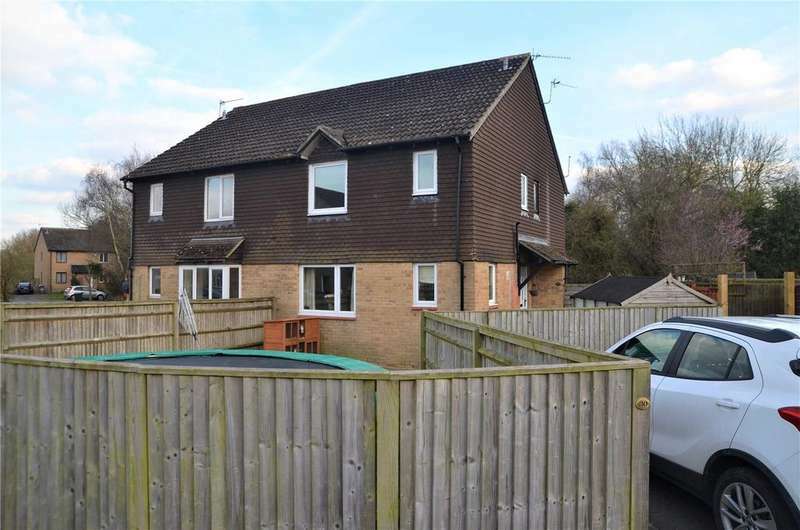 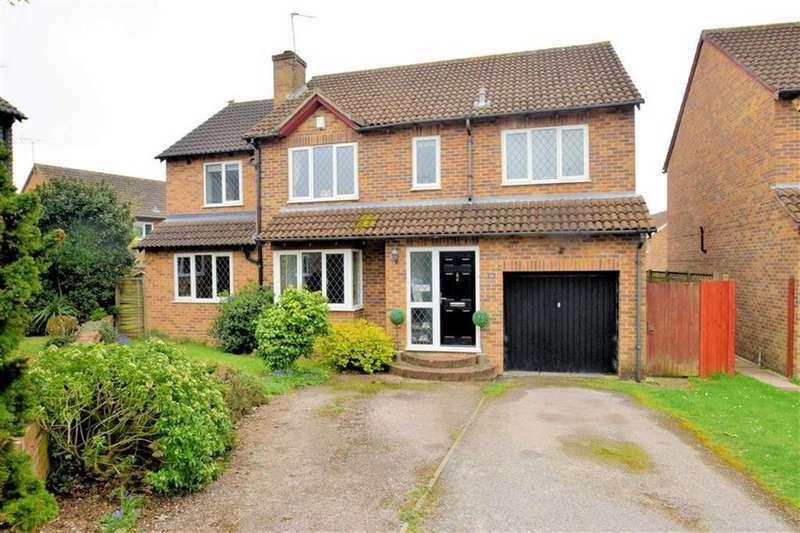 ***relisted for sale on 13/04/19*** situated on a large plot in calcot is this three bedroom semi-detached house with extension potential stpp. 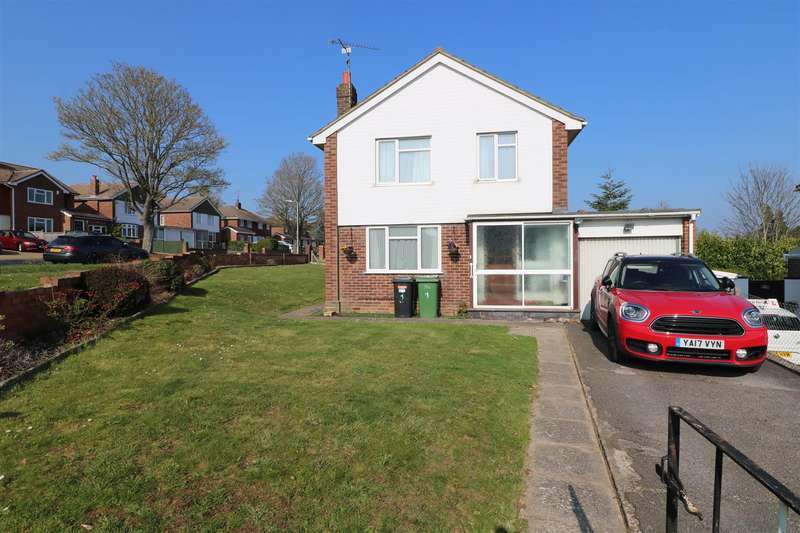 Parkers - an extended and incredibly well presented 2 bedroom property with large conservatory and driveway parking. 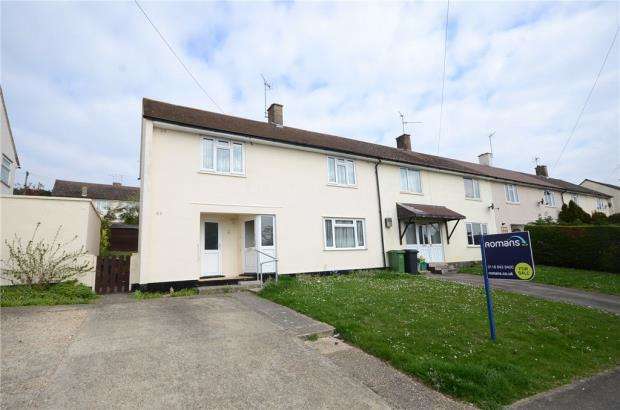 Parkers - a well presented two bedroom end of terrace home siding onto linear park with ample off road parking. 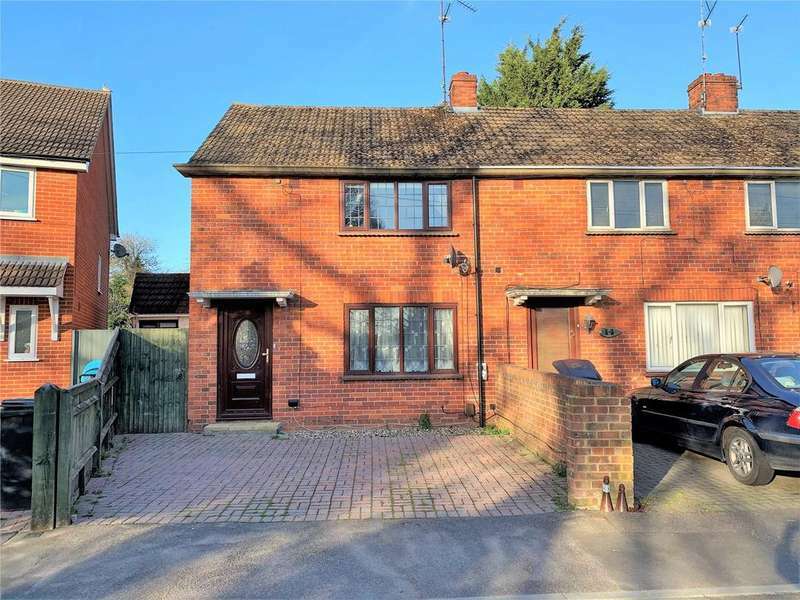 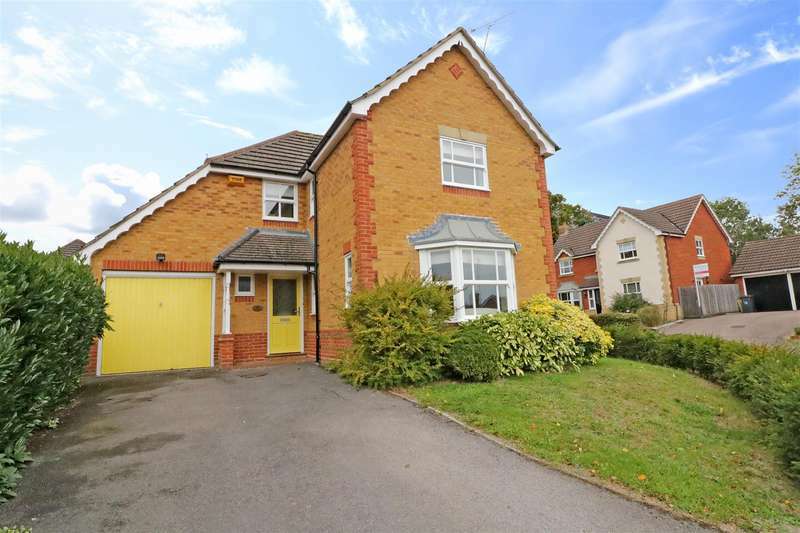 Parkers - 360 virtual tour - a well presented two bedroom starter home located on a quiet cul-de-sac within close proximity to junciton 12 of m4. 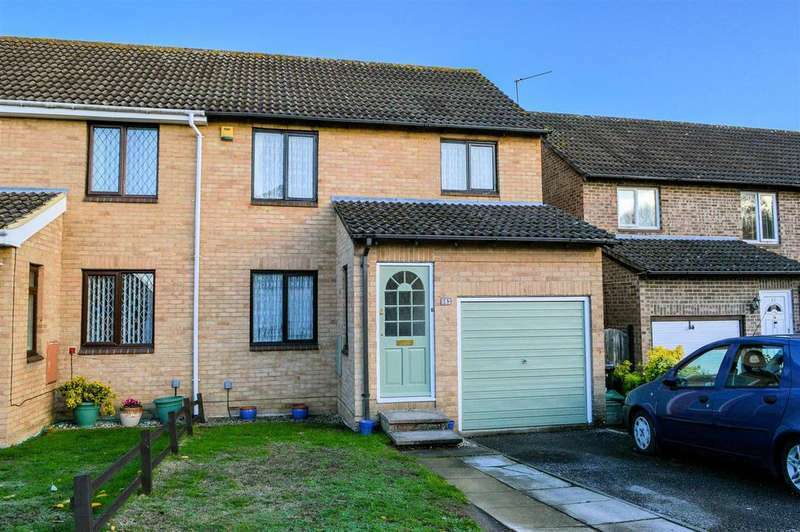 Parkers - a two bedroom house located on a quiet cul-de-sac with close proximity to a wealth of amenities. 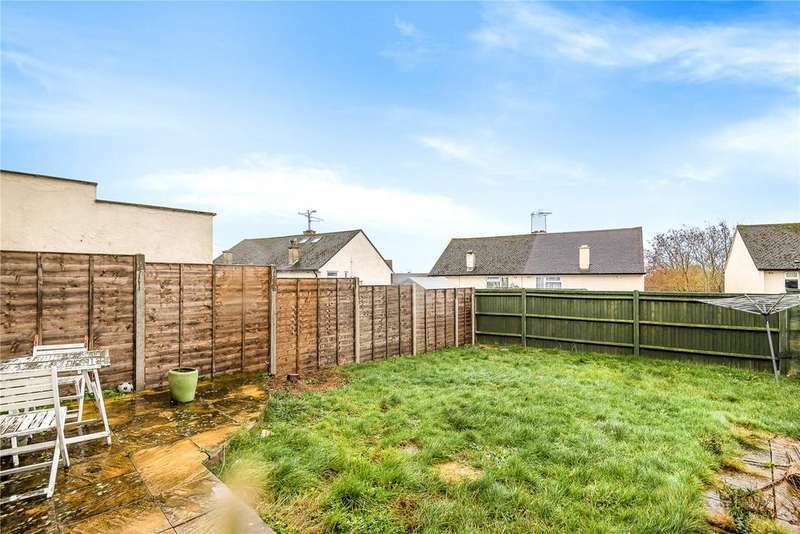 boasting a private garden and two allocated parking spaces.